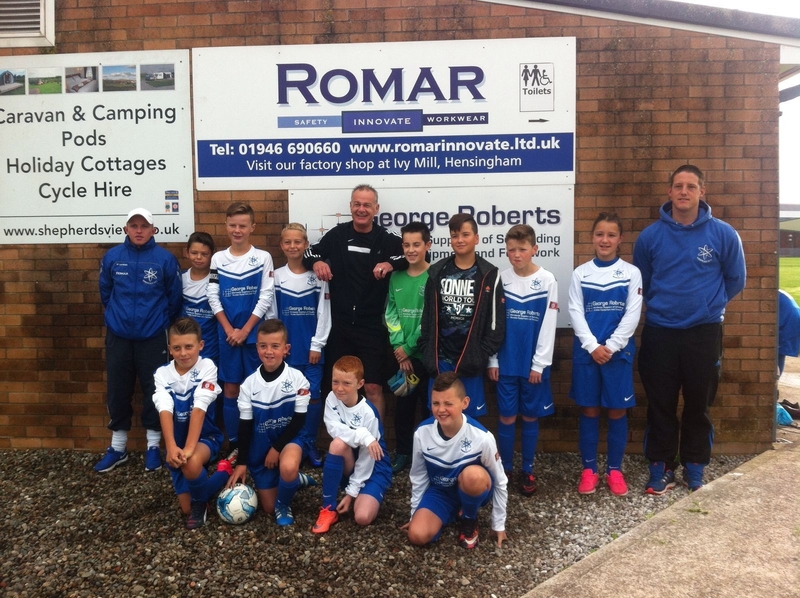 Here are the Windscale JFC under 12s, pictured here with their brand new kit, sponsored by George Roberts. Continuing on from our previous sponsorship of this team last season, we are pleased to support them once again as they move up the age groups. For us as a company, it’s great to see children out and about playing a sport they love whilst looking very smart in the GR kits!